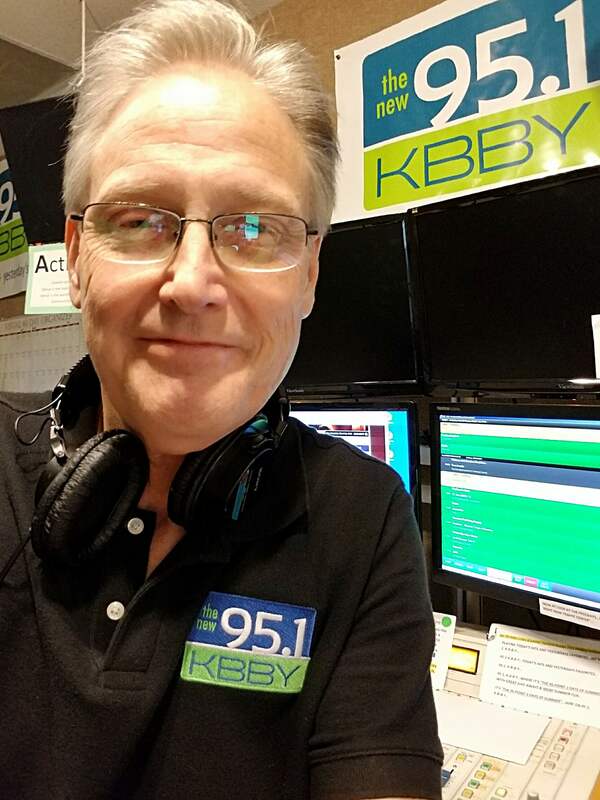 Click here now to become a member of the 95.1 KBBY Birthday Club! Click here to enter your work in 95.1 KBBY's FREE LUNCH FRIDAY! Click here now to check ou the Pet of the Week from Ventura County Animal Services! Follow 95.1 KBBY on social media to not miss a beat!